Helping people buy and sell homes at Lake of the Ozarks is my greatest passion! I have been a Realtor with the Lake of the Ozarks Board of Realtors for the past 35 years and have experienced every kind of market imaginable ~ economic ups and downs, world crisis and even double digit interest rates. 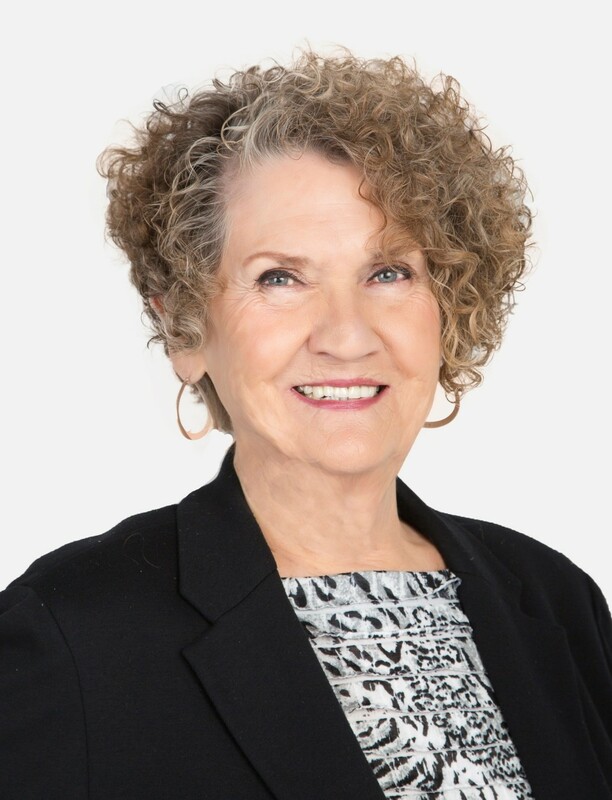 My independent real estate firm converted to RE/MAX in 1991 and she I became well known in the Lake area for my slogan “Helen is Sellin’ Lake of the Ozarks.” I have been one of the Top Ten Sales Agents for Missouri in the RE/MAX Mid-States Region for the past 15 years. My professional designations include: ABR: Accredited Buyer Representative, CRS: Certified Residential Specialist, CLHMS: Certified Luxury Home Marketing Specialist & GRI Graduate of Realtor Institute. Realtor at Lake of the Ozarks since 1975. I Specialize in Retirement & Vacation Homes, Lake Tracts & Commercial Property at Beautiful Lake of the Ozarks!